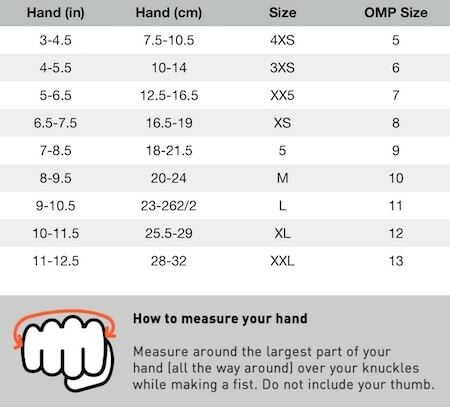 The OMP KS-3 is a medium length modern designed kart glove featuring a stretchable fabric to ensure a comfortable fit on the hand. With a synthetic leather palm and antiskid rubber inserts they offer a great contact and grip level with the steering wheel. An elastic wrist surround ensures a great fit around the wrist while making sure the glove is easy to get on and remove. 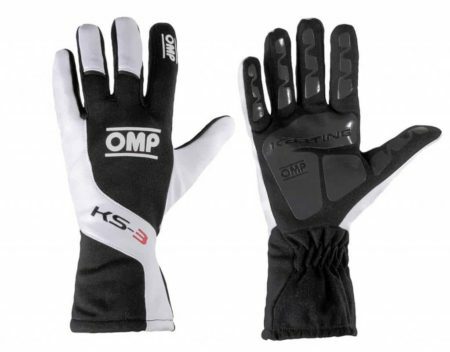 The KS-3 karting gloves are part of a complete range of KS-3 kart wear from OMP to provide a complete look. Available in adult sizes from XXS to XS.